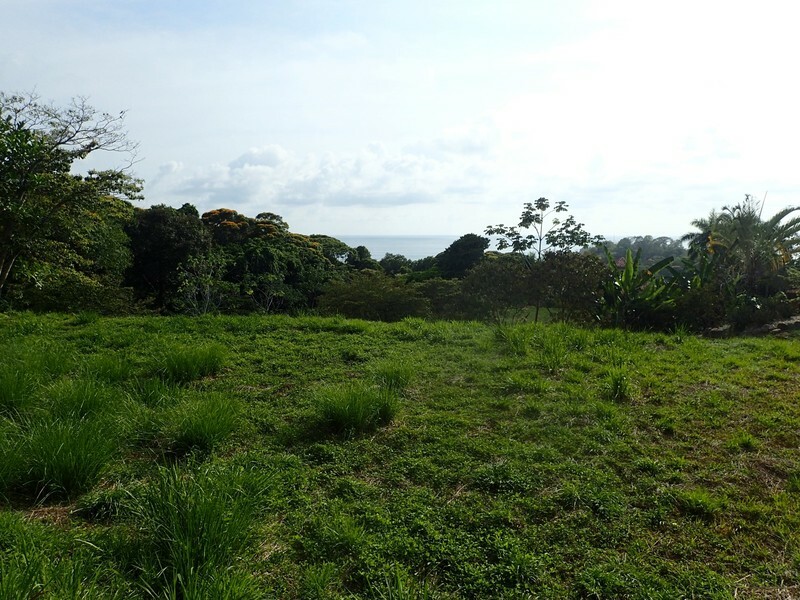 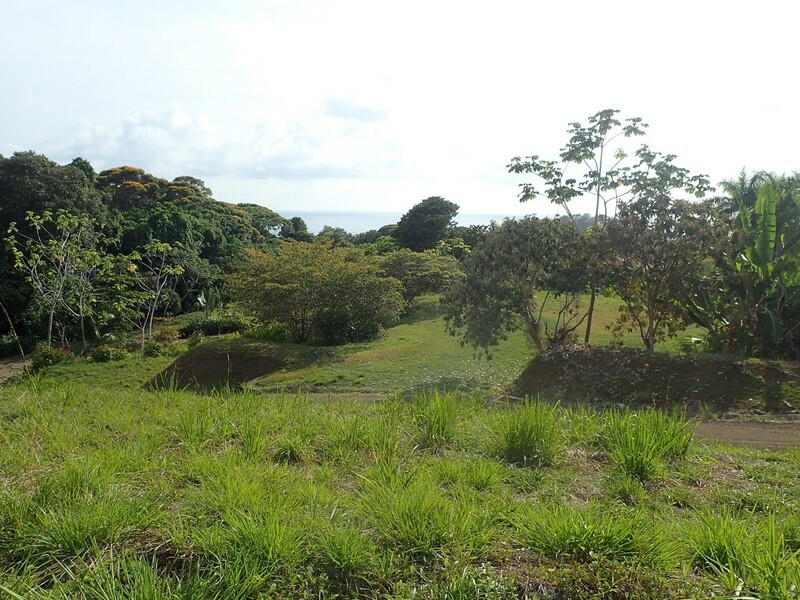 1.35 ACRES – Ocean View Property In Exclusive Gated Community With Amazing Access!!!! 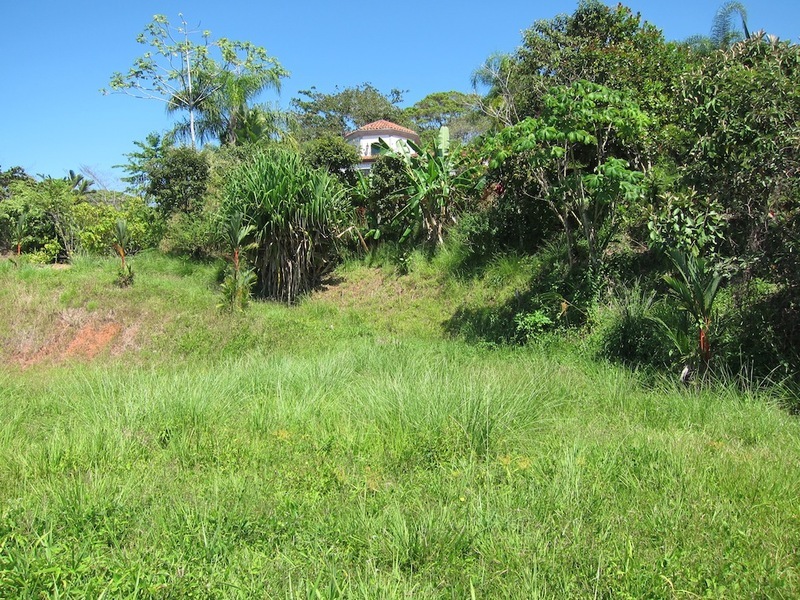 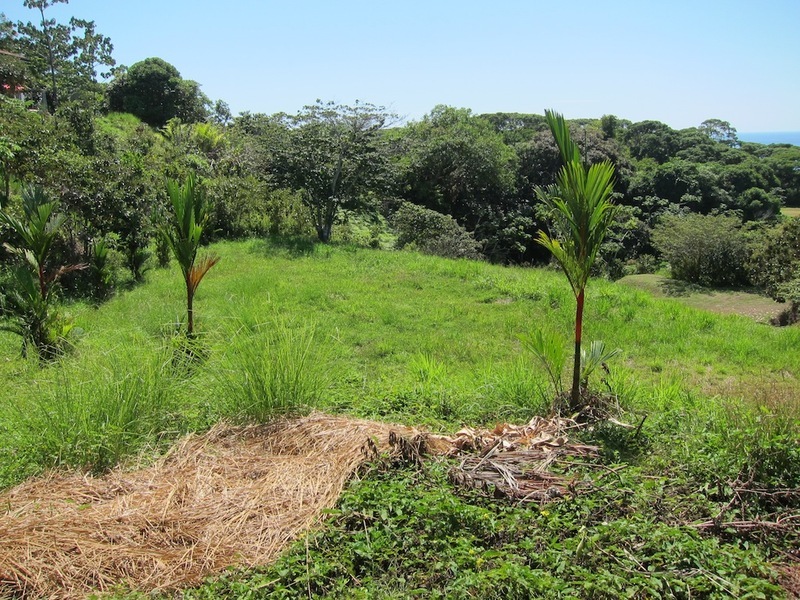 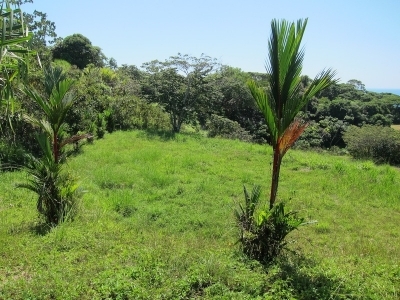 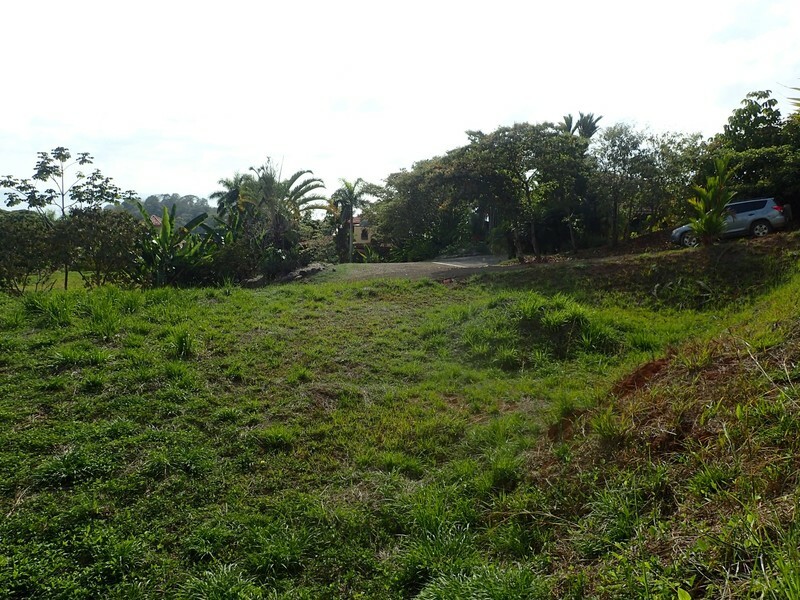 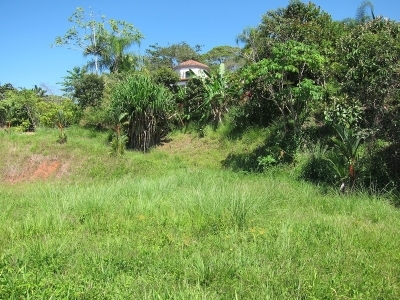 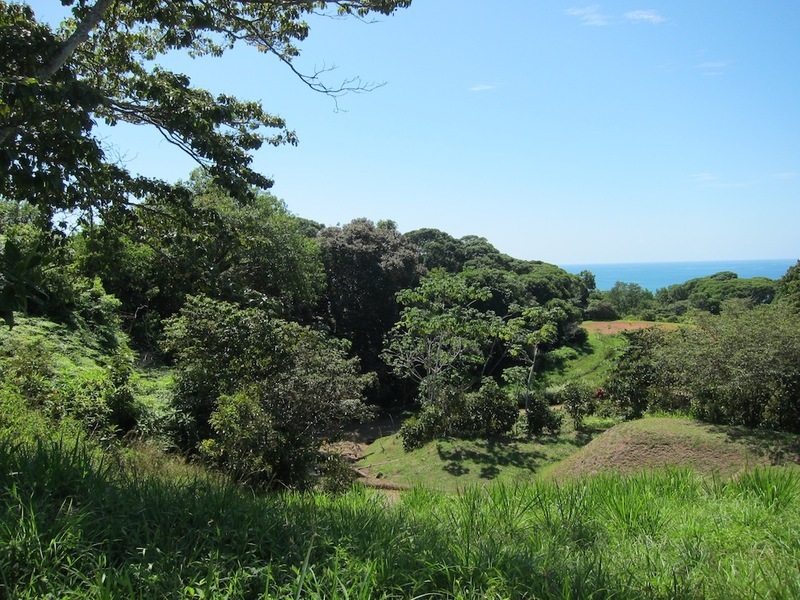 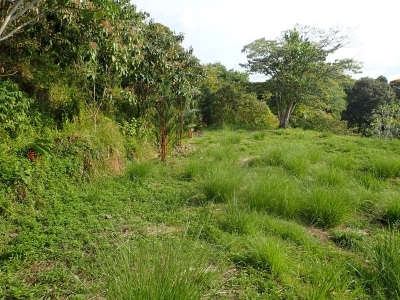 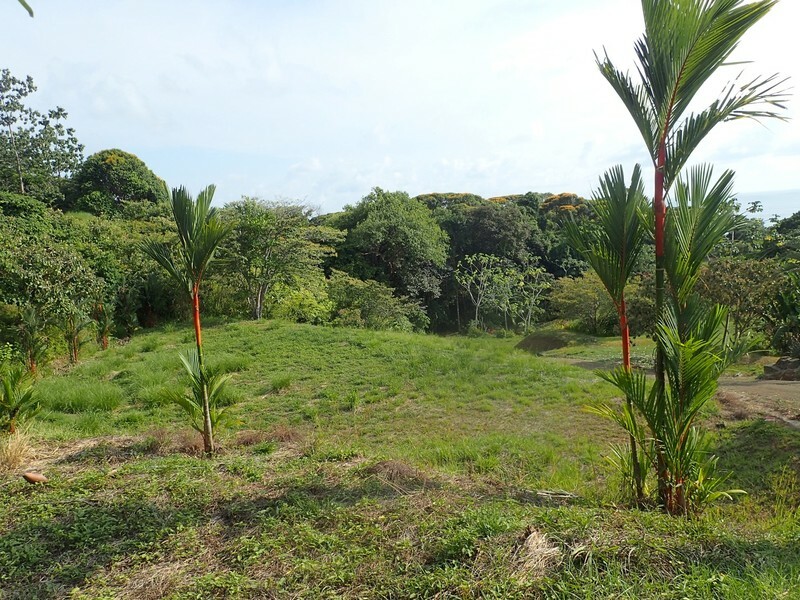 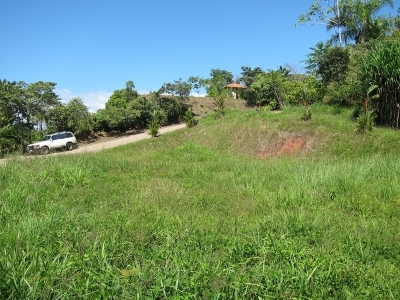 Located in the exclusive community Las Olas Domincal, Costa Rica, this spacious homesite offers you quick and easy access, a view out to the Pacific Ocean, the peace of mind that comes from a gated community with a security service, and neighborhood restrictions to ensure your investment will retain its value. 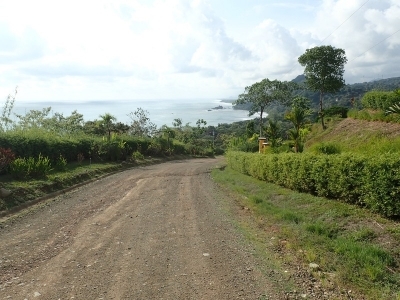 The lot is only a two-minute drive up from the main highway and only a few more to local beaches. Once you gain access up a well maintained road and through the monitored gate, you are in a luxury environment where the emphasis is on spaciousness and natural beauty. 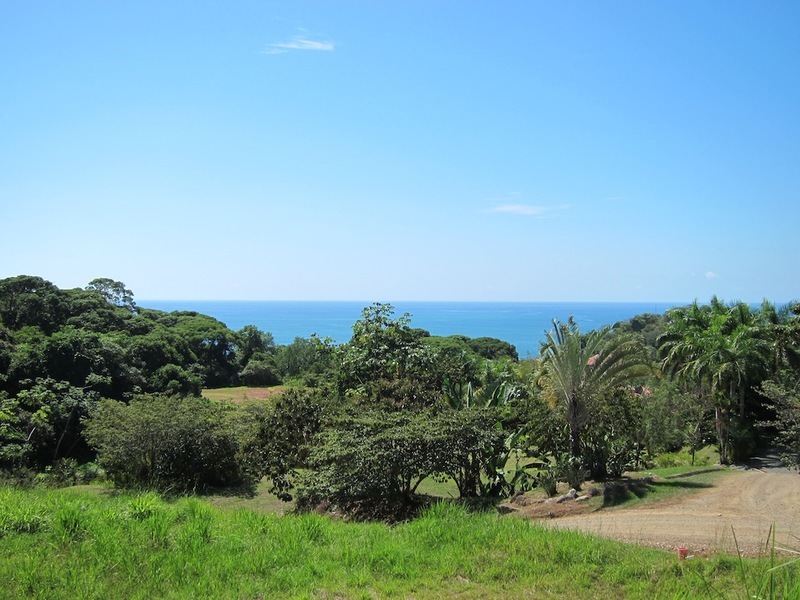 Water is provided by an internal well system, electricity is all under ground and the neighborhood has a nice history as a primary home or vacation rental location. Positioned between Dominical and Uvita, Las Olas residents can take advantage of numerous gorgeous beaches for surfing, boogy boarding, snorkeling or long walks. 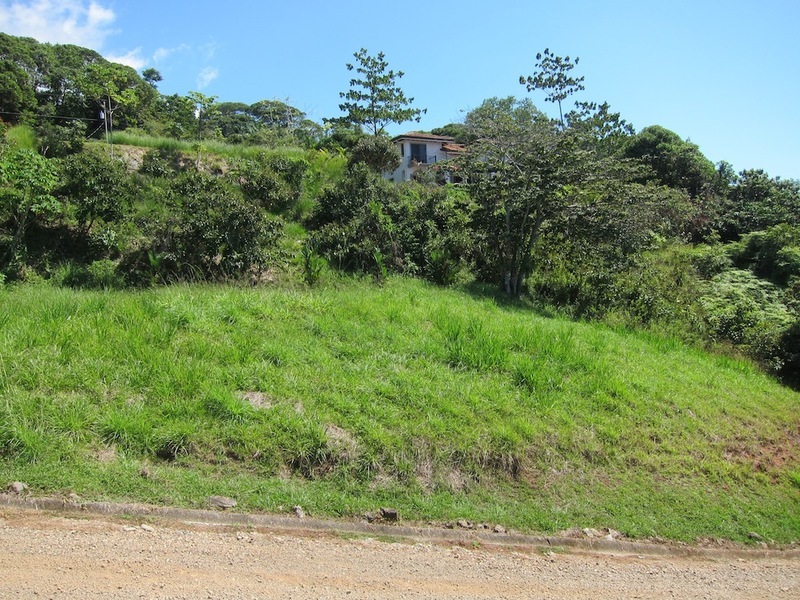 There are banks and well stocked grocery stores in both towns, as well as numerous restaurants and services within a 15 – minute drive.